Graham Davies has become the go-to expert in the UK for Senior Executives, Celebrities and Politicians who need to present better under pressure. A former criminal barrister, his list of blue-chip corporate and individual high-profile clients reads like an international Who’s Who, and includes 8 FTSE 100 CEOs and 15 Cabinet Ministers across successive governments. 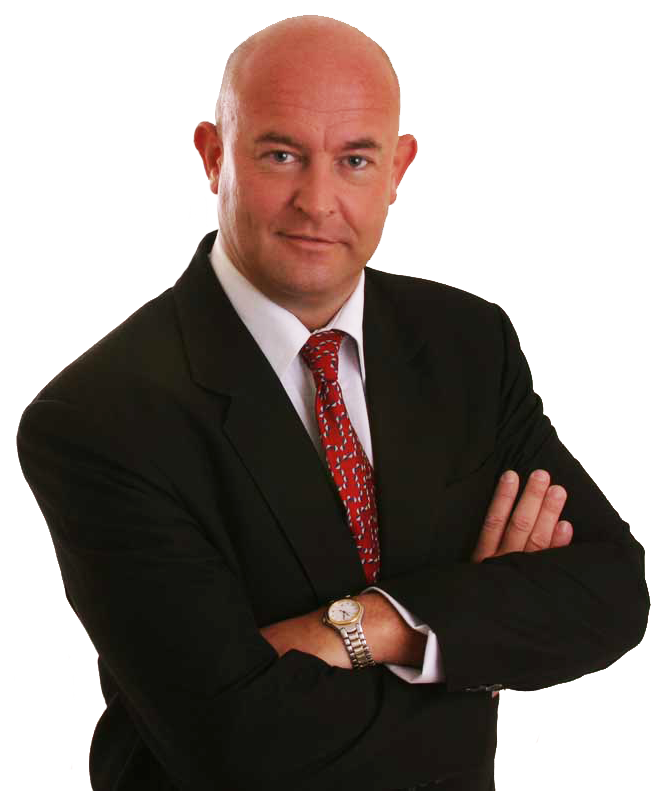 Renowned as an entertainingly topical, high-impact Keynote and After Dinner speaker himself, Graham captivates multi-national audiences at events all over the world. 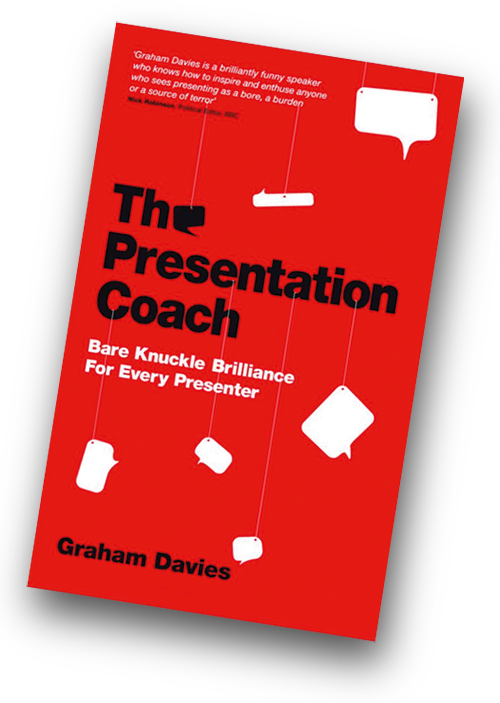 His book, The Presentation Coach, is the most popular title on its topic ever published in the UK, making him a leading choice as a political speech-analyst for the BBC, CNN, ITV and Sky News. @4thoseinperil I’m pleased you agree! © 2019 Graham Davies. All Rights Reserved.